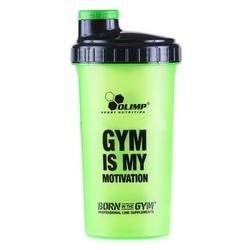 OLIMP Smart Shake BLACK LABEL is the solution, with which you will be able to fit all needed supplements and powders in just one shaker. It’s possible, thanks to additional two containers. 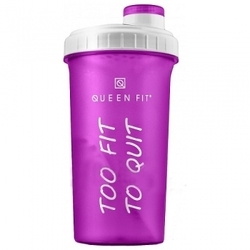 One of them – equipped in special compartments is designed to store tablets and capsules, the second one is designed to carry additional portion of protein ( i.e. 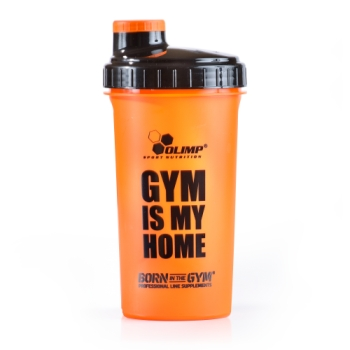 Whey Protein Complex 100%, ProLong Protein ), gainer powder ( Gainerator, Profi Mass, Gain Bolic 6000 ), creatine ( Creatine Xplode ), or BCAA ( BCAA XPLODE ) in powder. OLIMP Smart Shake BLACK LABEL will help you get ready with your supplements right after the training, to fit your anabolic window. Your MEGA CAPS© will easily fit there, together with additional portion of your favourite powder. But you’re the one, who decide about the size and number of compartments. In case you’d need extra space for powders, just remove compartment from bottom container. 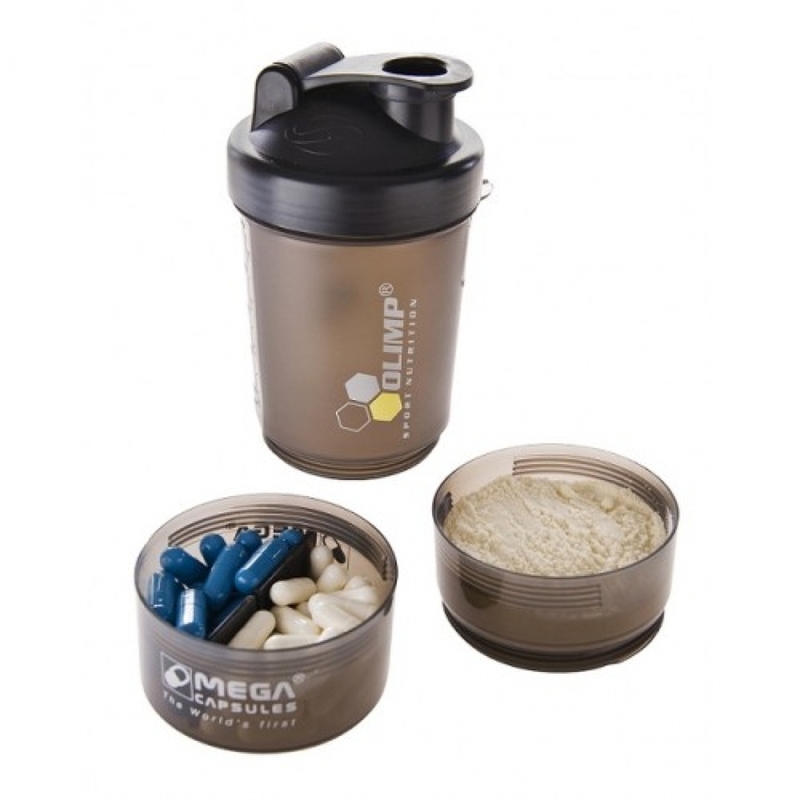 Time of carrying various tubs or boxes with different supplements is finally over – now, you just only need one OLIMP Smart Shake BLACK LABEL, where you’ll fit all needed supplements. 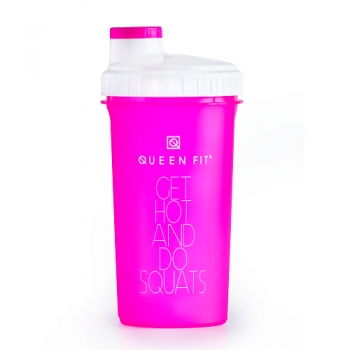 Thanks to the Anti-Leak technology, you’re able to prepare hot as well as cold drinks, without the risk of destroying your shaker. New, revolutionary concave hexagon strainer eliminates powder lumps and gives your drinks a perfect viscosity. Shaker is equipped with carabiner - perfect for the locker keys, gym card, or back pack. 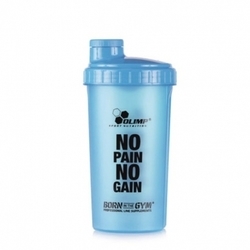 The shaker holds 600 ml up to the edge, enough to prepare all kinds of servings before or after training. 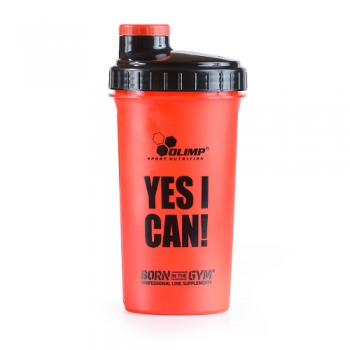 OLIMP Smart Shake BLACK LABEL is made from non-toxic plastic, free from bisphenol A (BPA) and Di-ethylhexyl phthalate, substances which are believed to be cancerous and pathogenic. OLIMP Smart Shake BLACK LABEL can be stored in refrigerator, cleaned in washing machines, used in microwave ovens, without the risk of damaging it. The product is recyclable and made of non-toxic plastic.